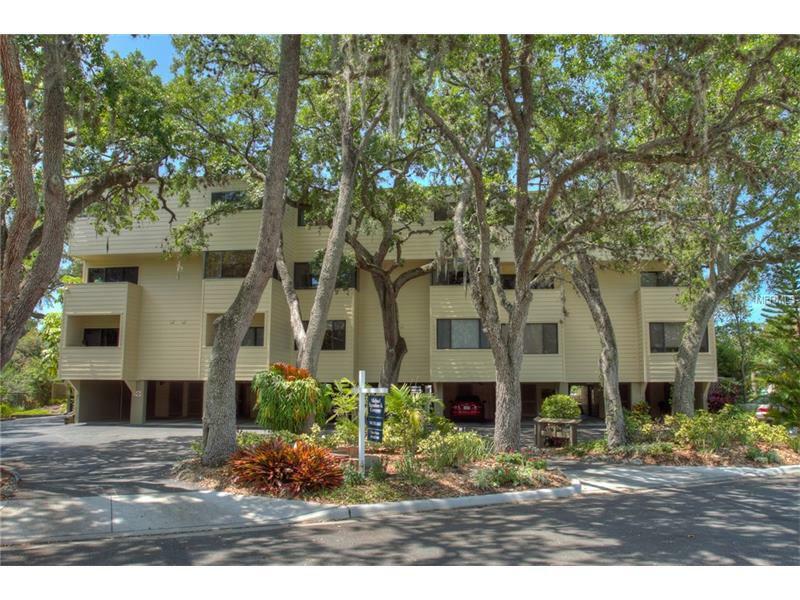 Beautiful two bedroom/two bath townhouse tucked in a quiet section of downtown Sarasota just off of Burns Court. This tranquil setting provides a relaxing oasis so close to the theatre, dining, shopping, the bay front marina and everything else that downtown Sarasota has to offer. 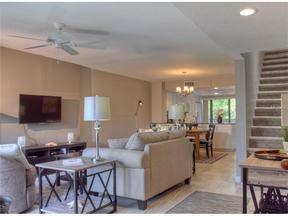 There are water views from the living area as well as the master bedroom. Your deck overlooking the bayou is a perfect spot to enjoy brunch or an evening glass of wine. Walk to everything and be part of the vibrant downtown scene. 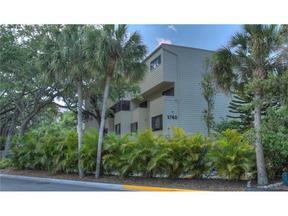 Also convenient to Lido Beach and St. Armand's Circle, this condo has it all. 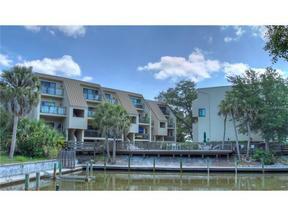 The community pool is large and includes a grill area overlooking the bayou. Under building reserved parking space goes with the rental.